In a time when both international families and divorce are on the increase, I very often receive calls from clients who live out of the UK asking whether they can use the English court system to start divorce proceedings. I am often not the first lawyer they have consulted and too often they have received conflicting information. 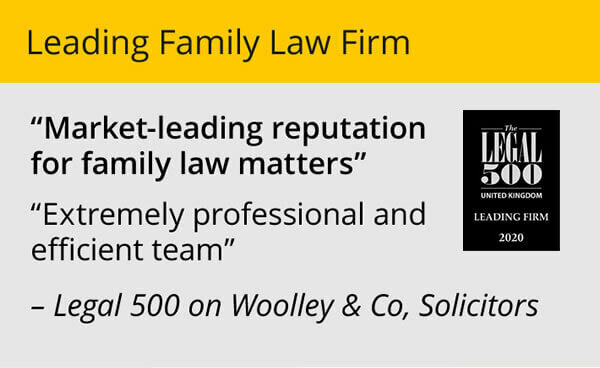 They are unsurprisingly very confused and frustrated in relation to the lack of information and indeed knowledge from the family law profession. 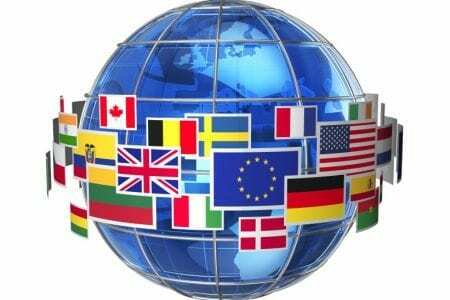 Ideal almost exclusively with ex pat clients and indeed nationals of other countries who can, for whatever reason, use the English jurisdiction. There is a reason why London is the divorce capital of the world and although there can often be very good reasons for using a different jurisdiction, people need to be advised on the pros and cons so that they can make an informed choice. 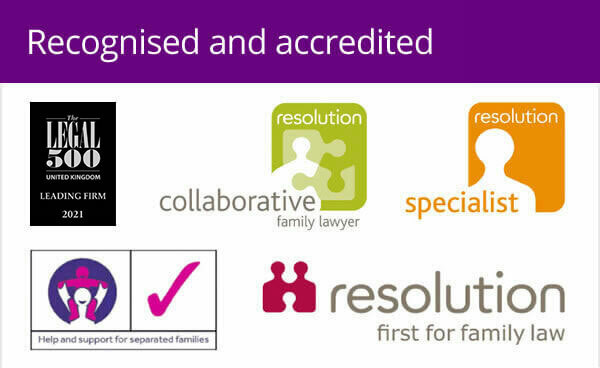 A good knowledge of domestic family law is a given but a failure to advise clients properly on the different approach of any other relevant jurisdiction and the fact that this could either directly benefit or prejudice the client depending on their circumstances, can lead to confusion and ultimately to financial loss. Of course no lawyer can have the same knowledge of the law and procedure of other countries that they have in relation to their own and it is for that reason that it is crucial to work closely with family lawyers from the relevant country to ensure that the client chooses the most appropriate one for their own particular case. If that is England, then your lawyer is likely to need to work together with the foreign lawyer to ensure that any financial order or arrangements for the care of your child made by the English court is drafted in such a way as to maximise chances of enforcement in the courts of the country in which they live. Some countries consider pre-marriage agreements/other marital agreements as binding with no discretion to depart from those agreements irrespective of any changes in the financial or other circumstances which makes the outcome of the pre-marriage agreement wholly unfair and unjust. England will exercise its discretion if it feels that such circumstances exist. When trying to reach an agreement about finances many countries totally disregard any pre-marriage assets, post separation acquired assets, inheritance and gifts. England will take into account anything acquired during the course of the marriage when identifying the assets of the marriage for distribution and will also consider pre-marriage or post separation assets in the event of need. Some countries have very fixed outcomes based on a very mathematical division of assets acquired during the marriage without any opportunity of considering the fairness or exercising any discretion. England has very substantial discretion to adjust the parties’ interest in the matrimonial assets to achieve a ‘fair’ outcome. Some countries grant spousal maintenance for at most a couple of years and when it ends, it cannot be extended. England can make lifelong spousal maintenance orders, nominal orders where there is a dependant child, extend term orders and can capitalise maintenance. Some countries routinely take marital conduct into account, which might mean that the fact one party has acted badly means the other will get a better ‘deal’ in the divorce settlement. England only considers exceptional conduct as relevant. Some countries have relatively weak powers to obtain financial disclosure. England is possibly the world’s leading jurisdiction in obtaining disclosure and establishing the reality of true ownership of assets. Some have relatively slow and technically cumbersome family law process. England is relatively fast and has a very user-friendly process. 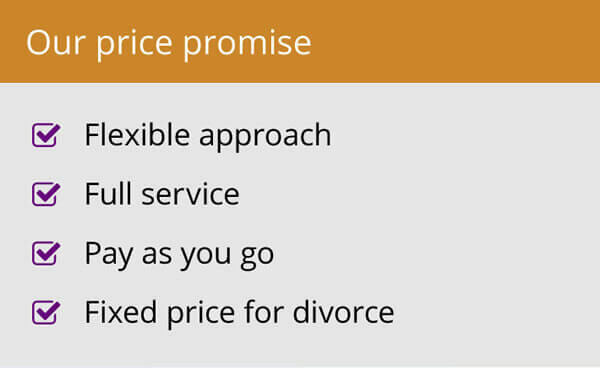 As you can see from these basic examples the outcome of a divorce, especially when it comes to the financial agreement you reach, could be quite different if you choose to divorce in the country in which you live, rather than use the English courts. The most important thing is to get the facts from an experienced family law solicitor who can advise on international divorce.